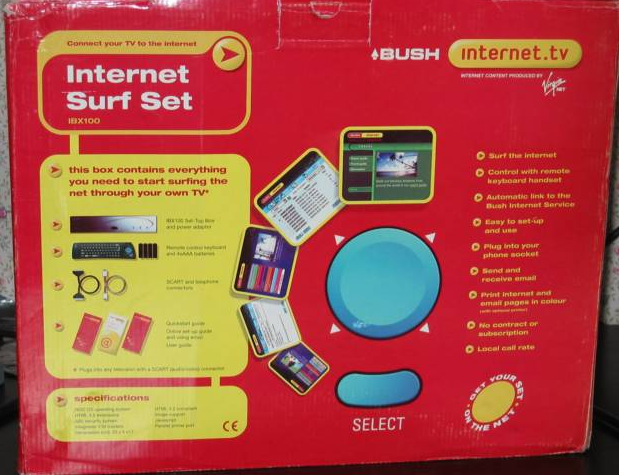 State of the art stuff for me way back in 2004. Cost me a whooping £0.01. 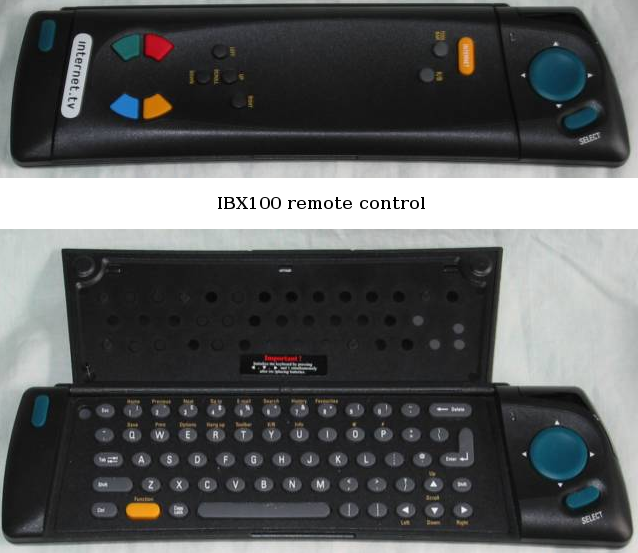 Notice the hi-tech cordless keyboard integrated with the tv remote. Want some fun, go back to read the whole thread and check out where so many of us started. Edited by LilBambi, 16 June 2012 - 10:18 PM.